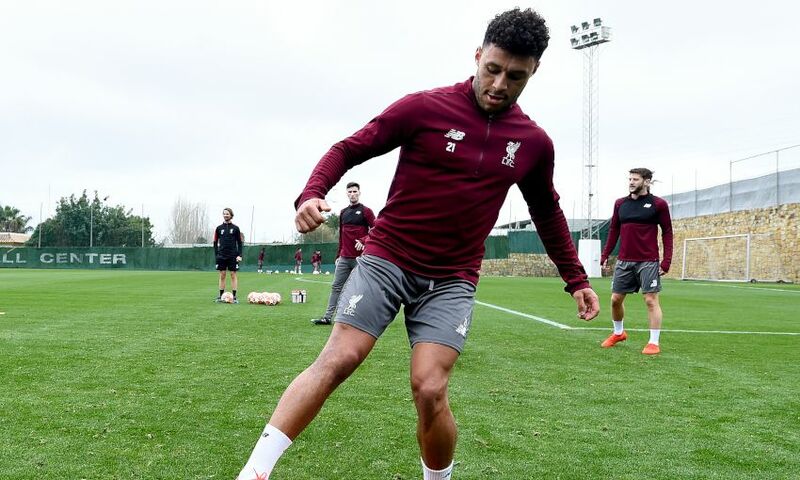 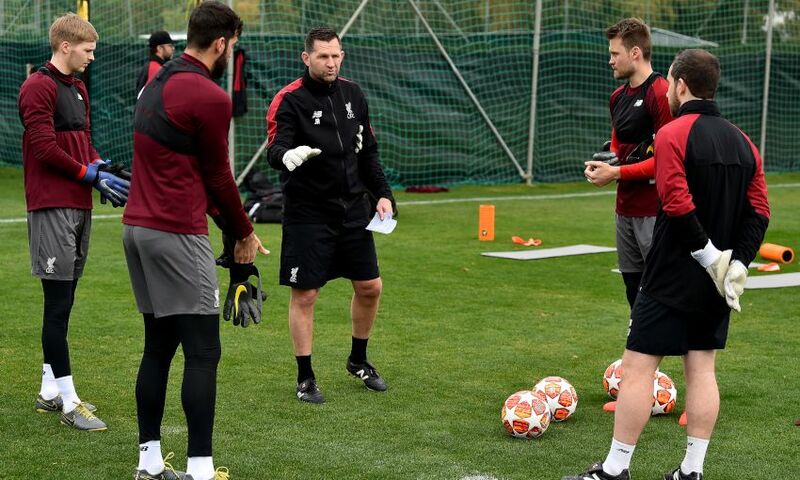 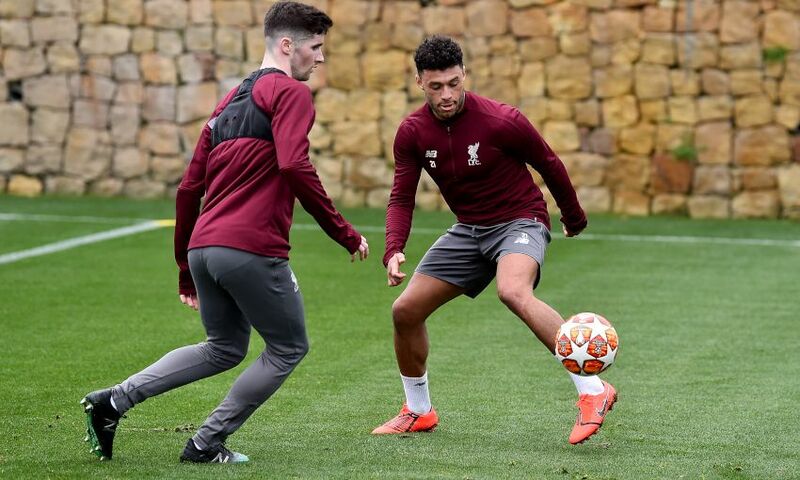 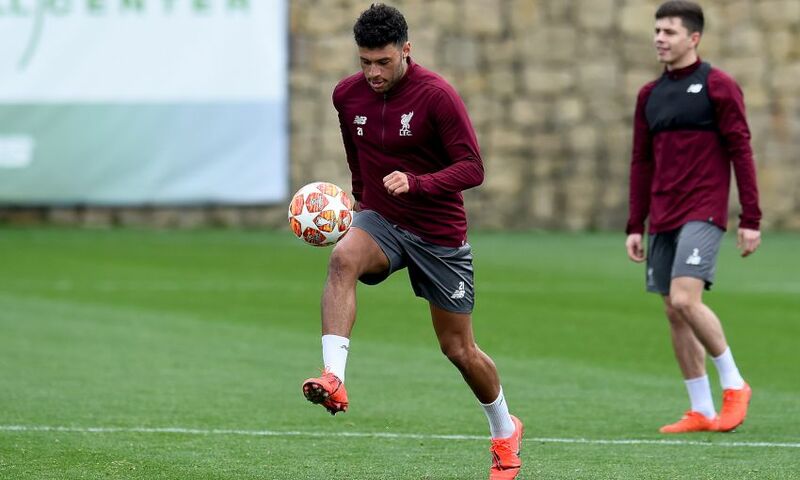 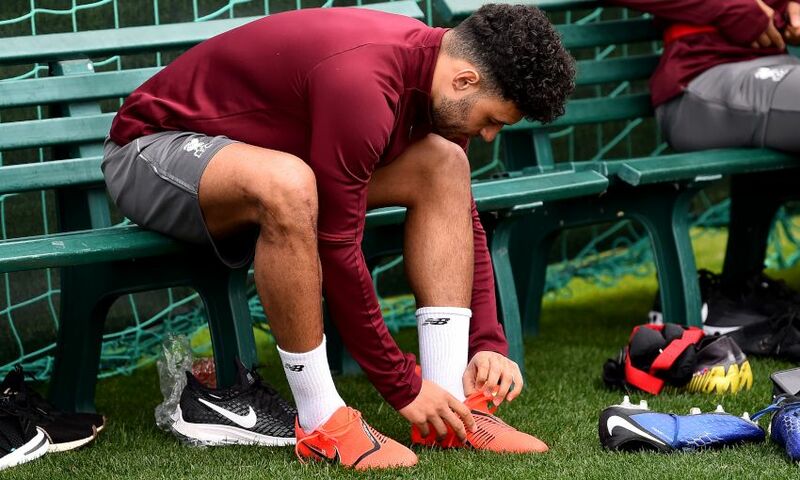 Alex Oxlade-Chamberlain took part in the session as Liverpool began training at their Marbella camp on Tuesday morning. 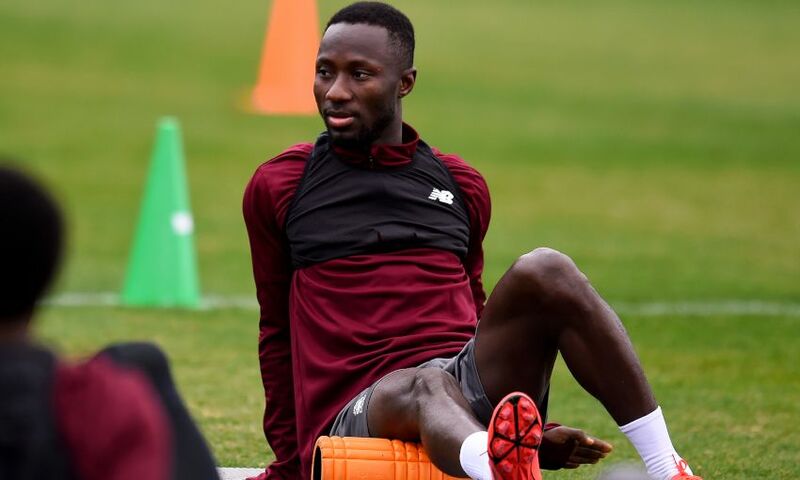 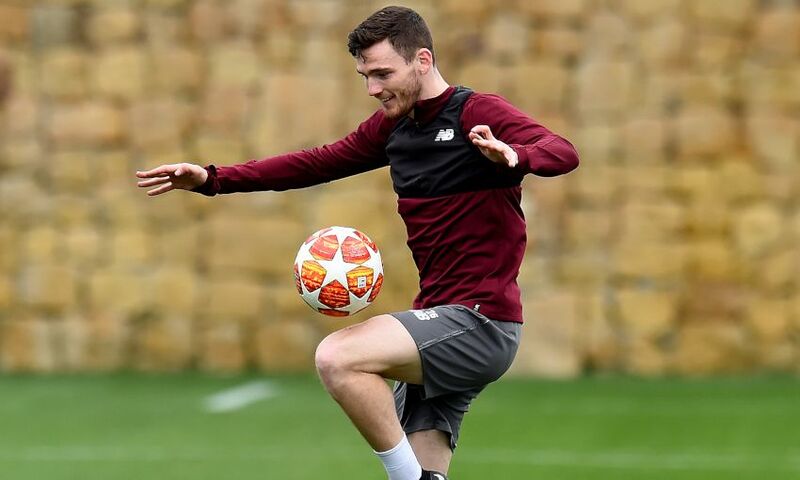 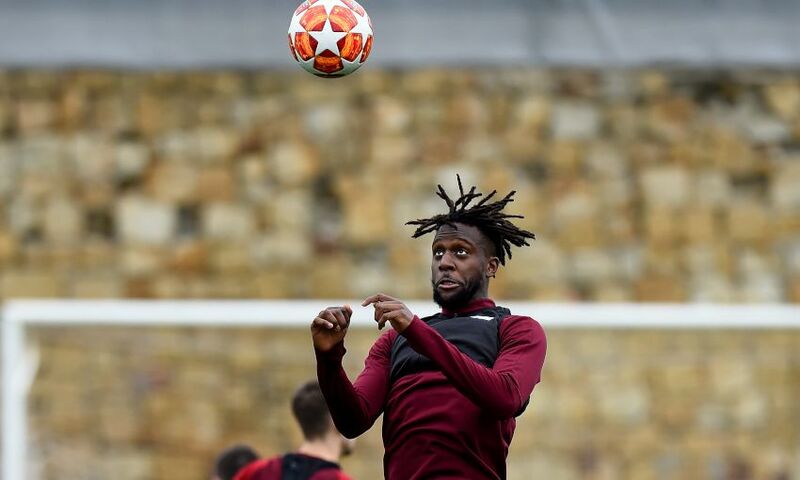 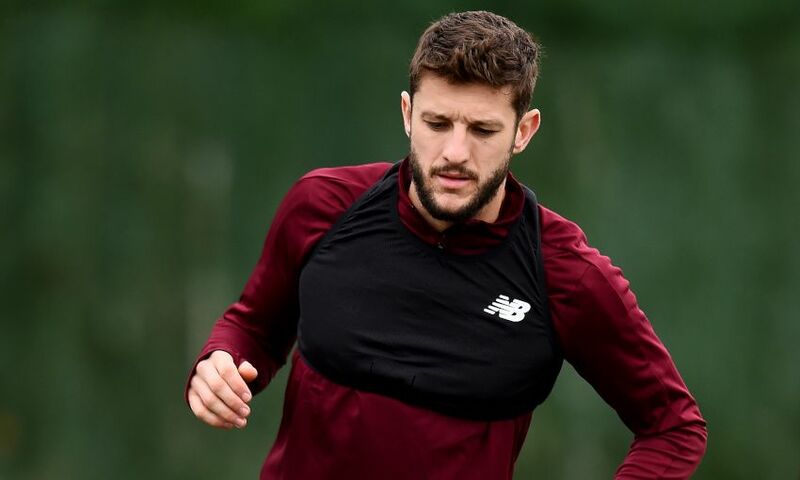 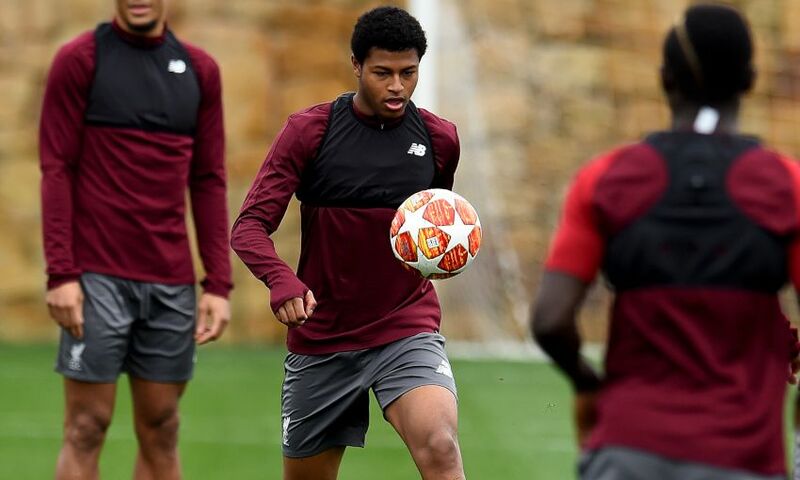 The midfielder joined his teammates in the drills in Spain as he continues to work his way back to full fitness following a long-term knee injury. 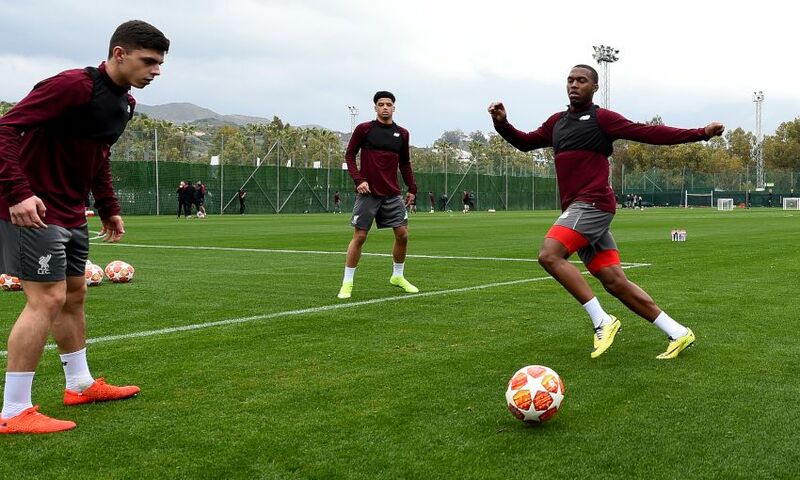 The Reds began the day with a warm up and a series of core exercises, before ball-work drills and rondos. 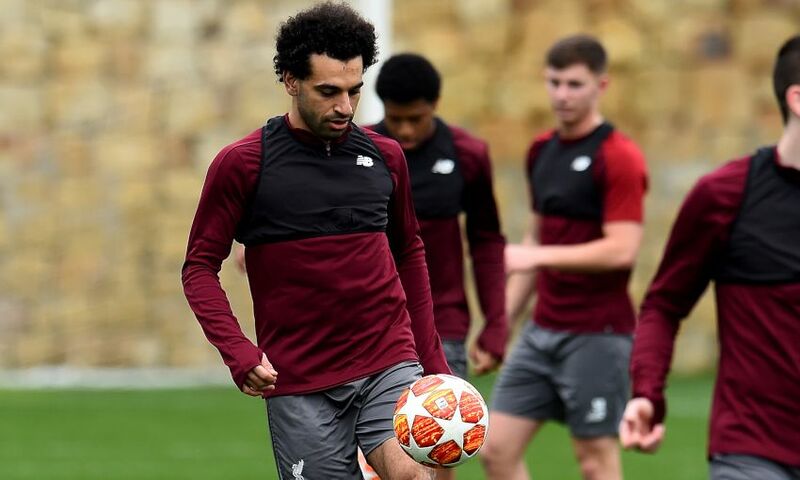 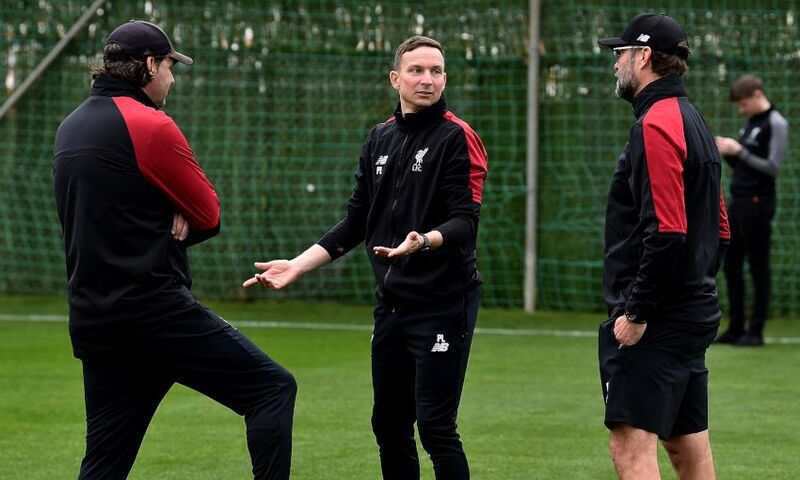 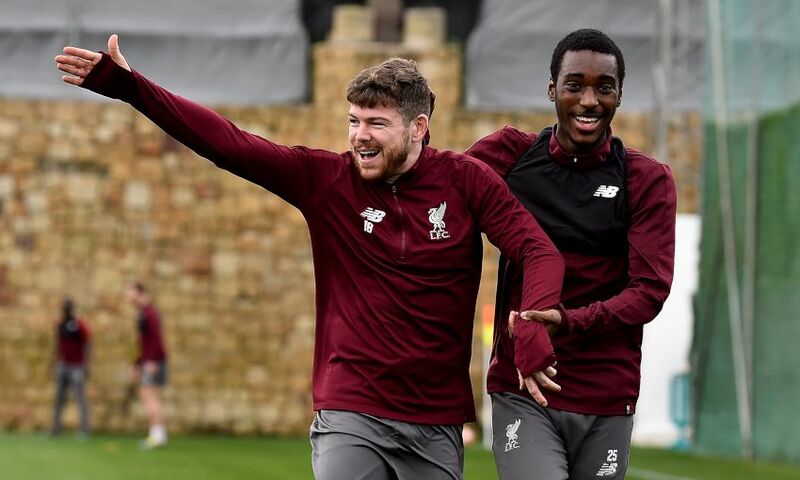 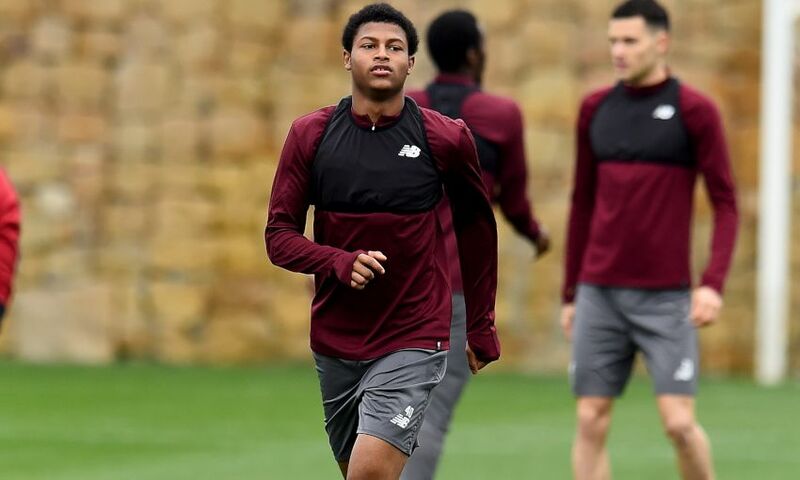 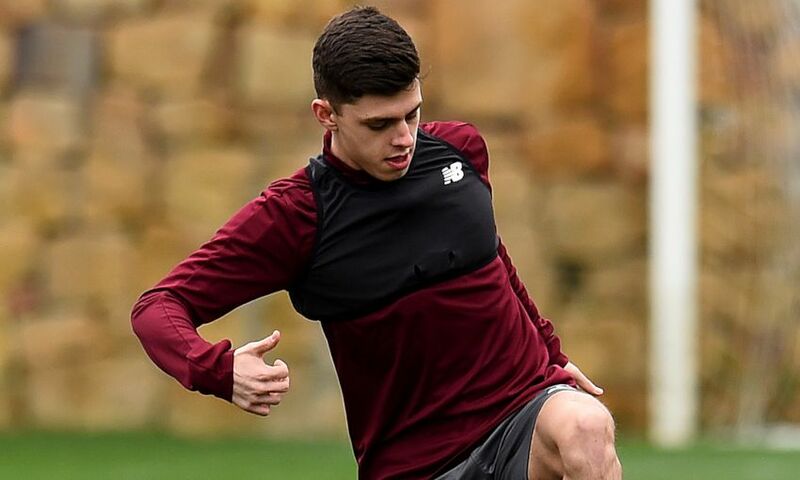 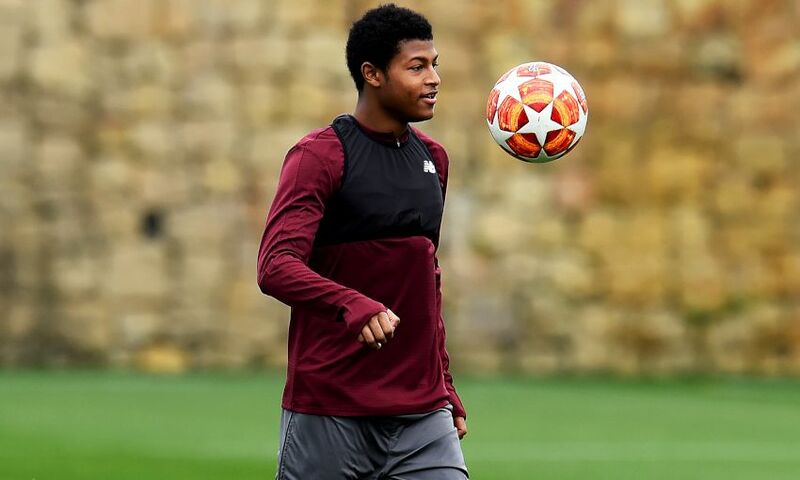 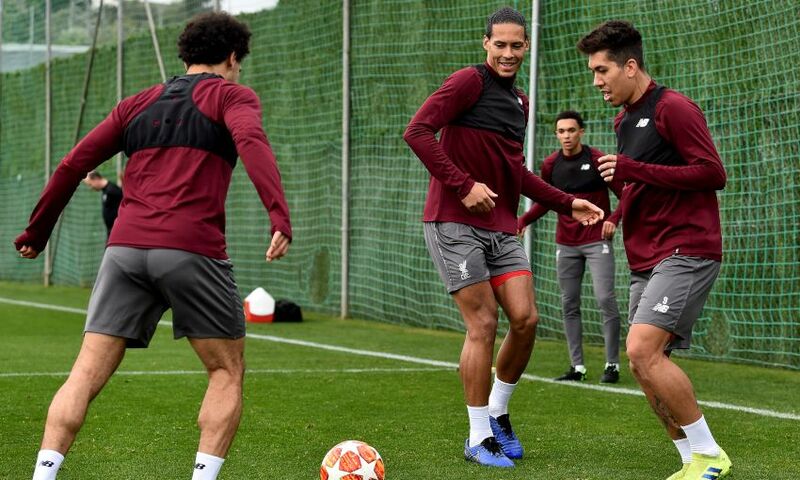 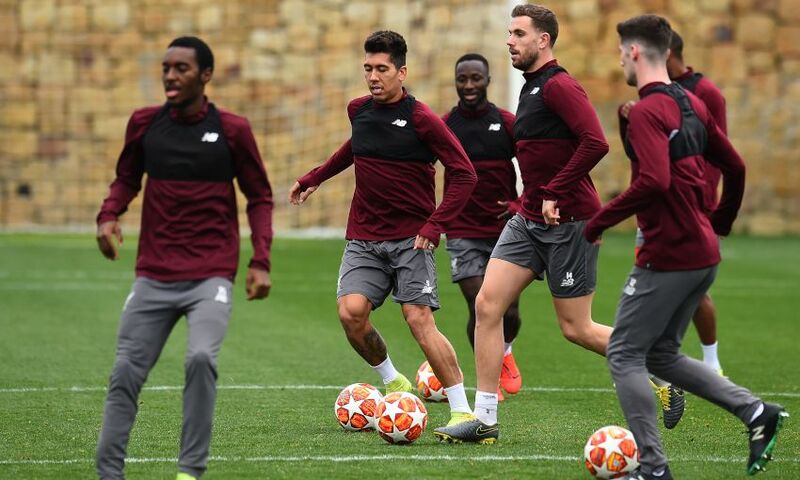 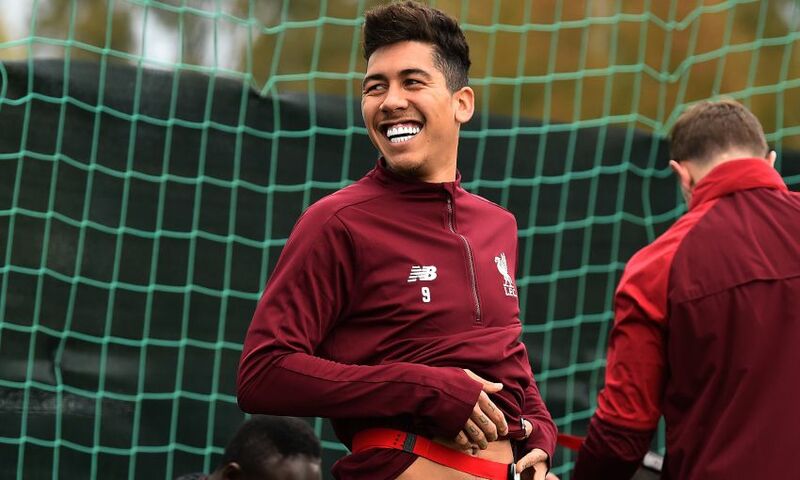 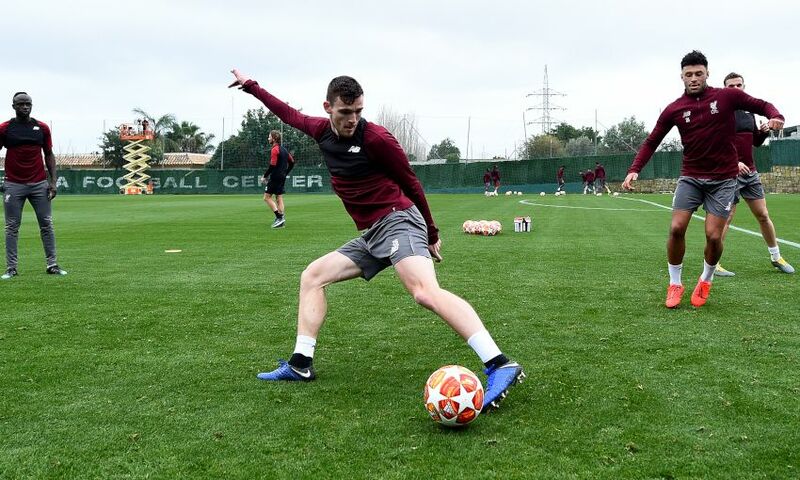 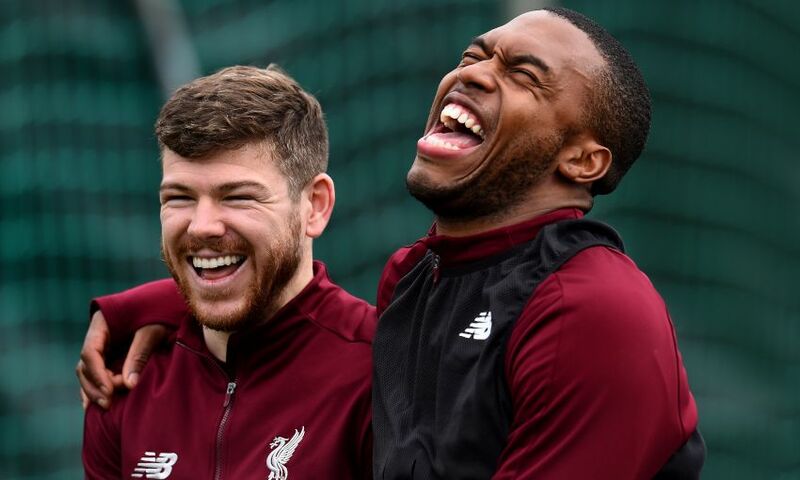 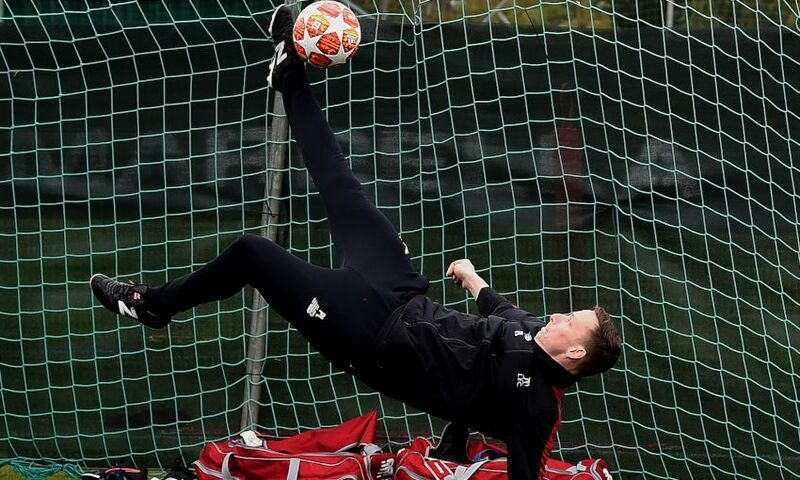 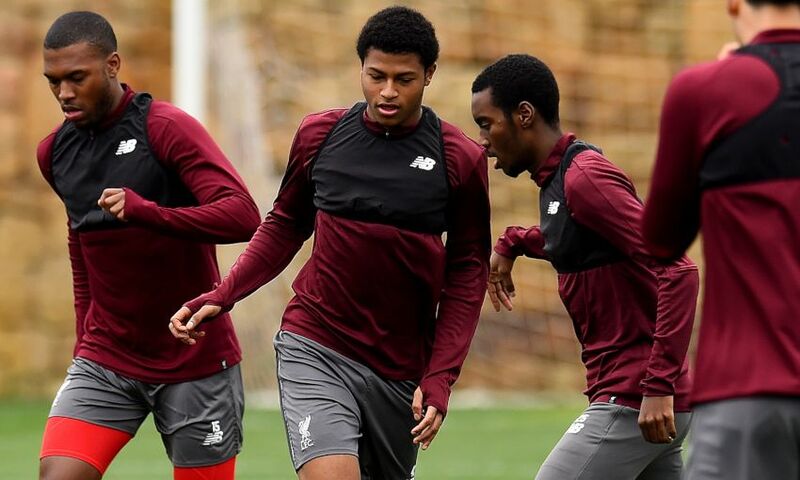 Rhian Brewster, Ben Woodburn and Nat Phillips also participated in the session; however, James Milner, Georginio Wijnaldum and Fabinho were absent. 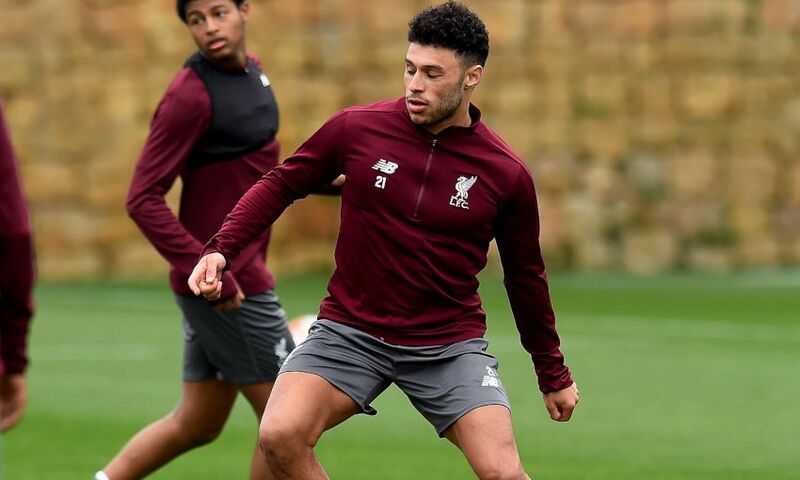 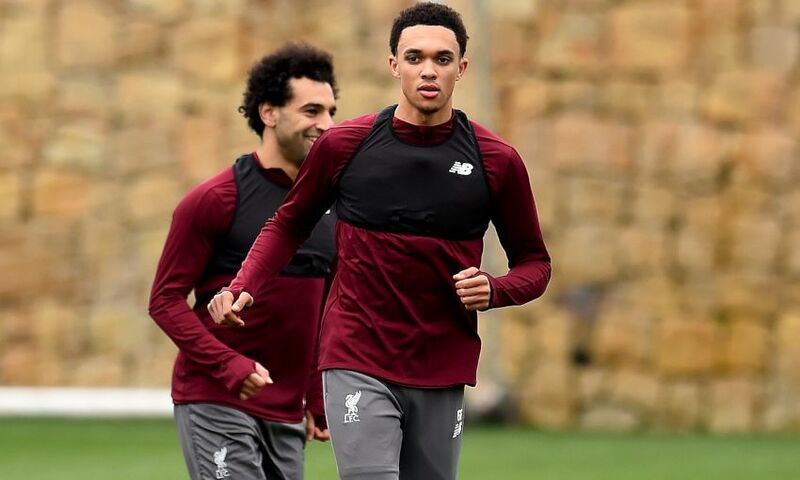 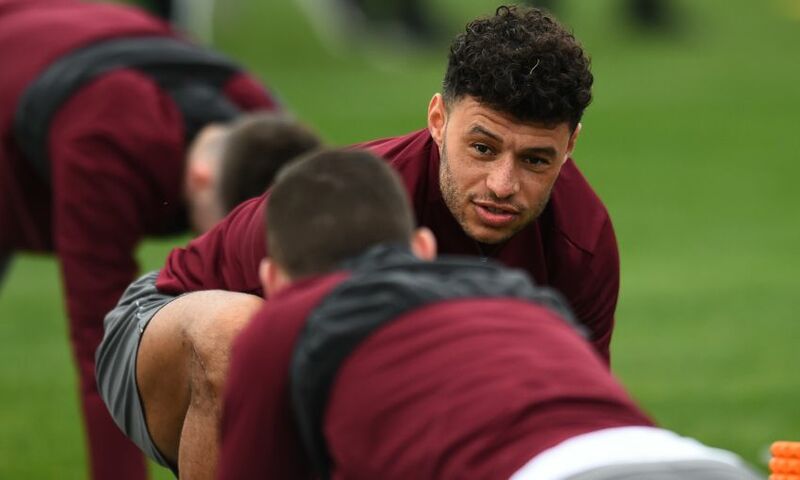 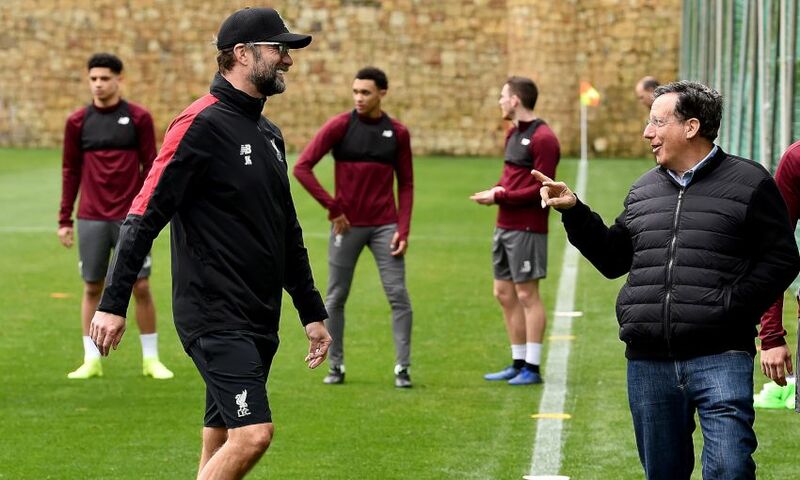 Speaking about the inclusion of Oxlade-Chamberlain in the workout, Jürgen Klopp told Liverpoolfc.com: “The boys had to do a bit of core work, passing and the rondos and it’s nice [they could be involved]. 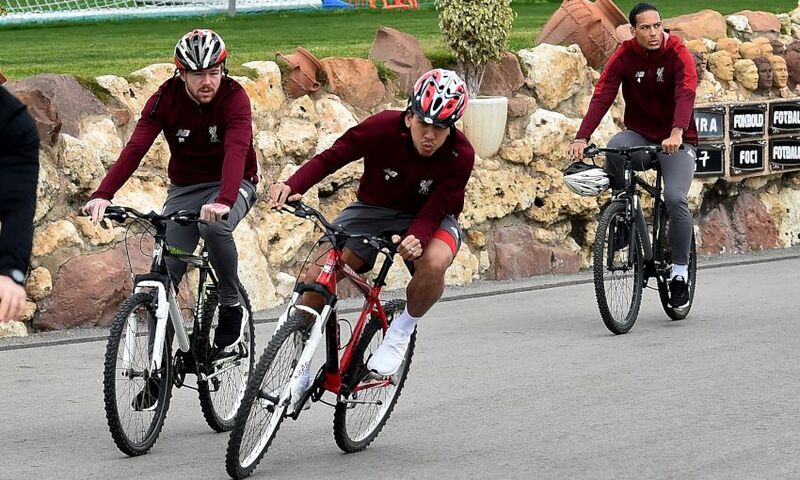 “These things Ox can do, and Rhian can do, and Ben can do and Nat Phillips could do most of them. 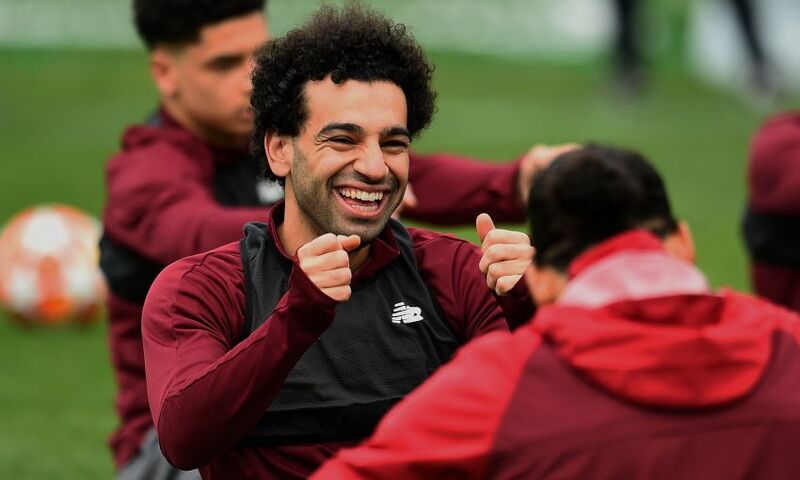 That’s all good. 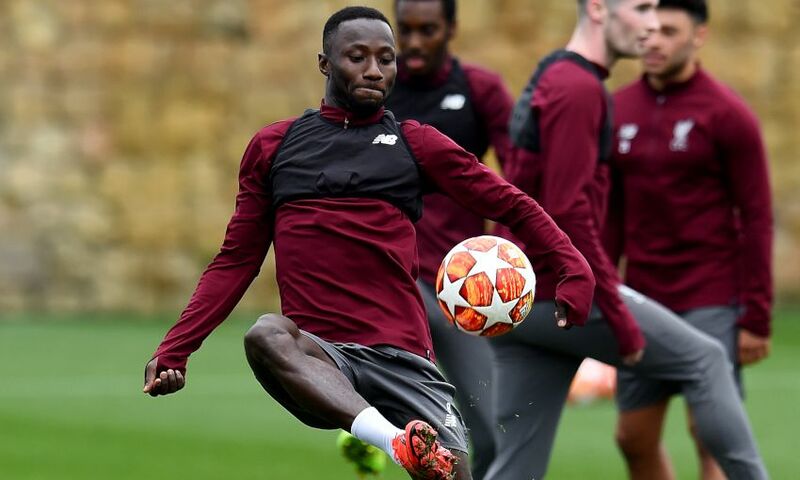 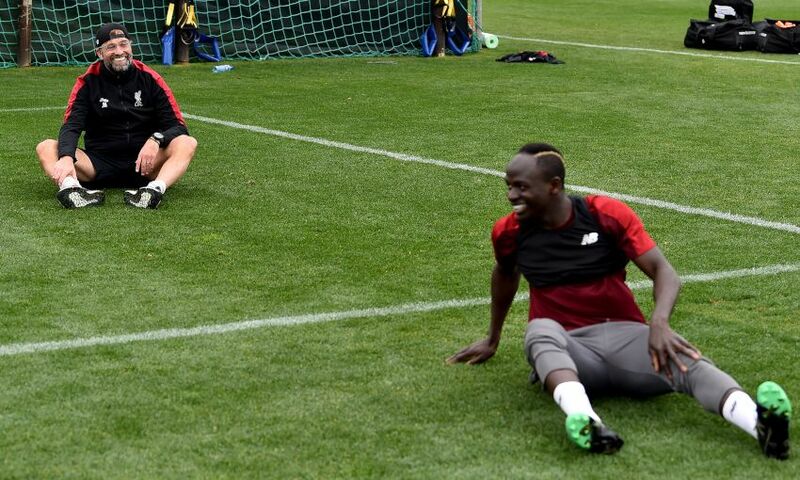 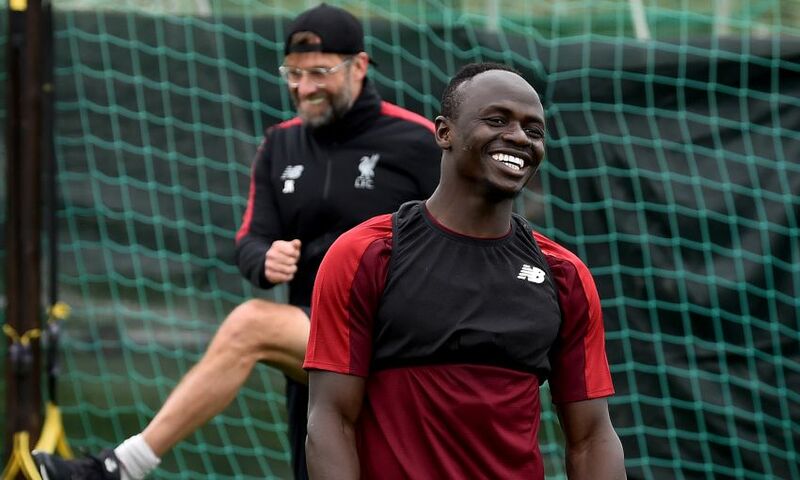 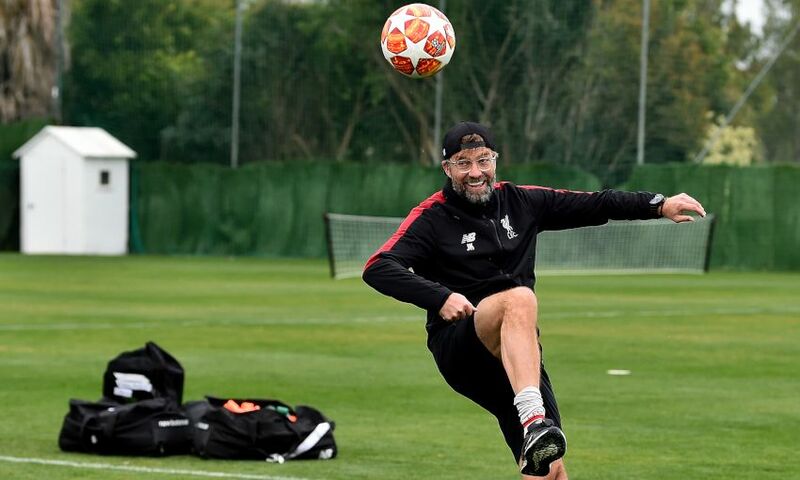 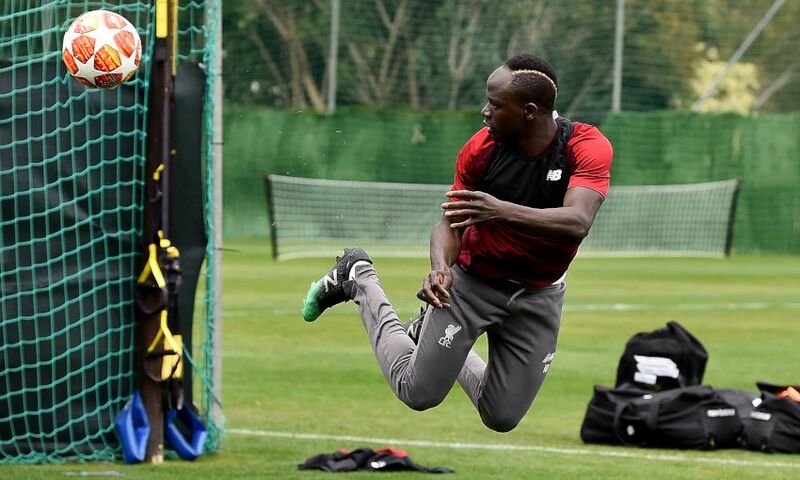 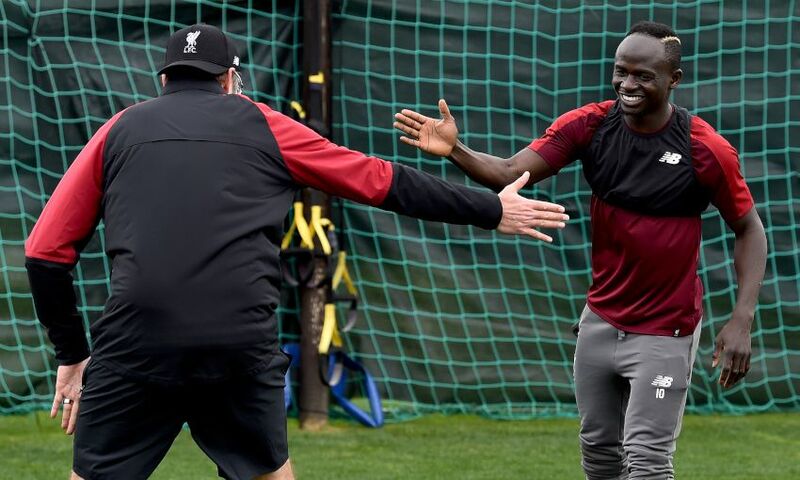 At the conclusion of the session, an impromptu game of foot-tennis took place, with Klopp and Sadio Mane taking on Roberto Firmino and Pepijn Lijnders. 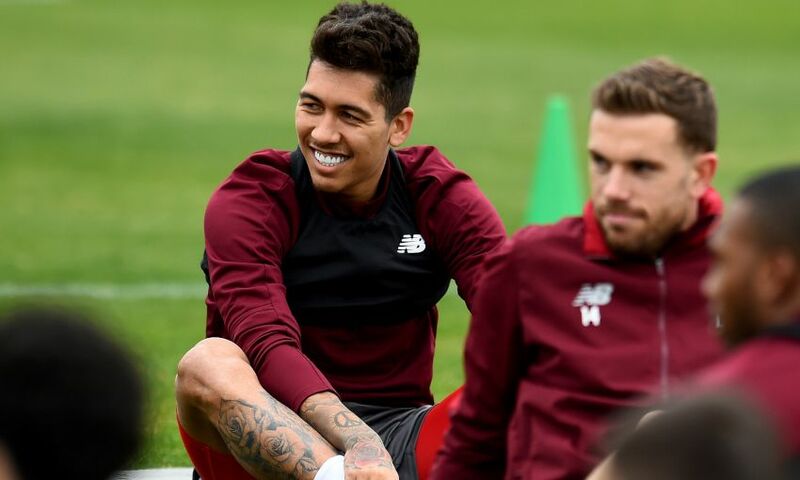 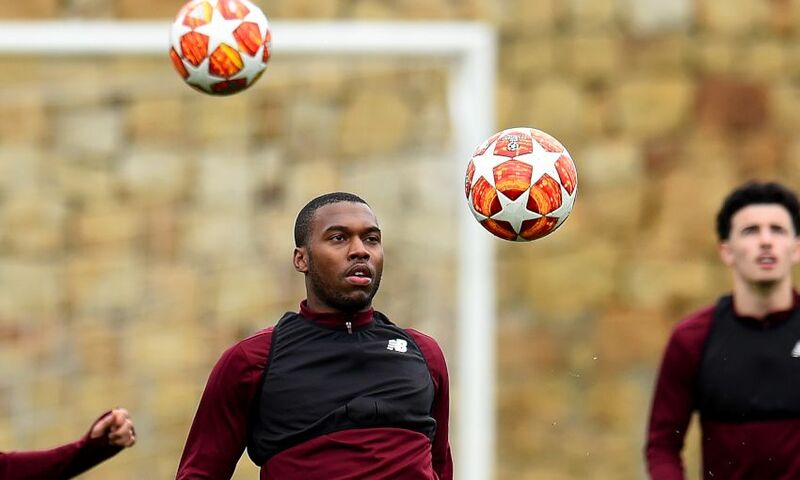 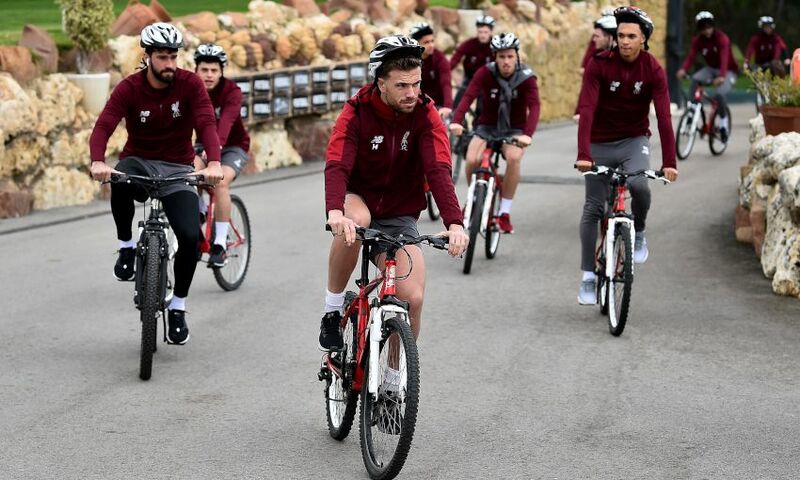 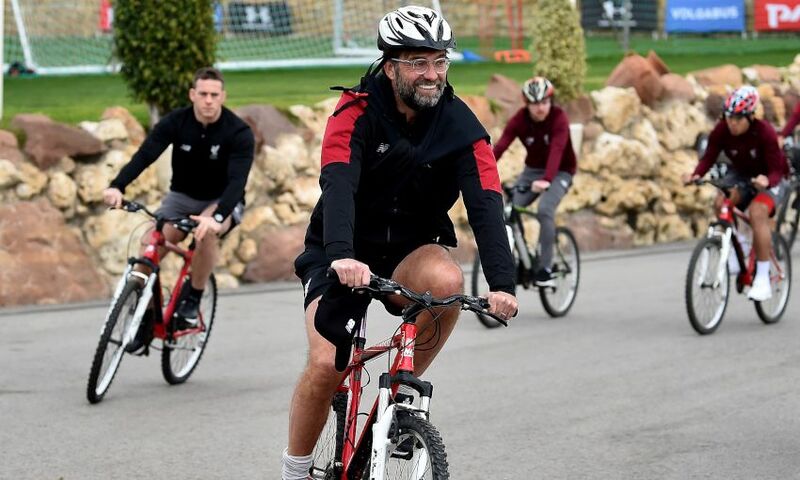 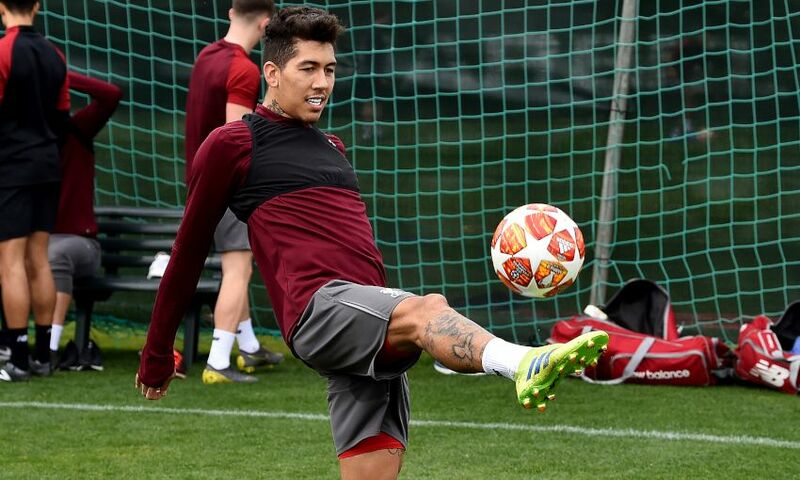 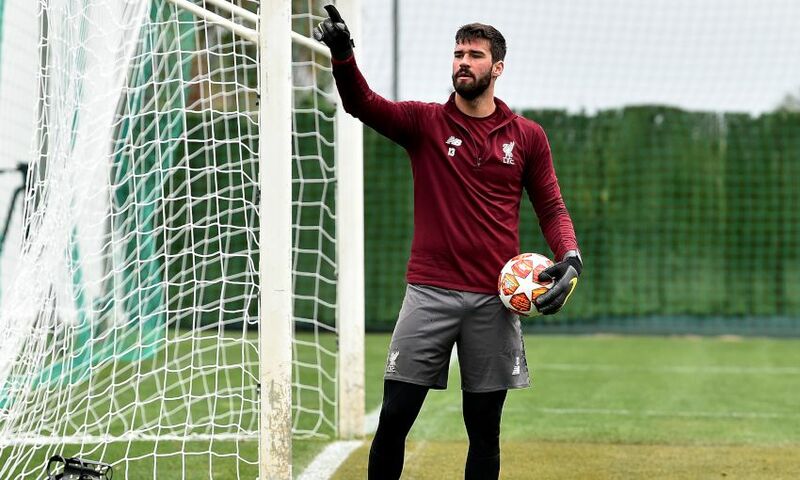 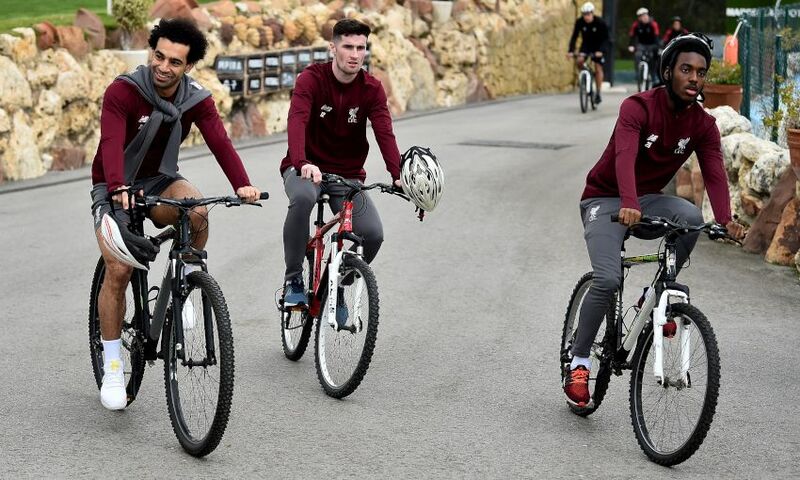 Liverpool arrived in Marbella on Monday evening and will remain here until Friday, when they will head back to England to continue preparations for next week’s Champions League tie with Bayern Munich. 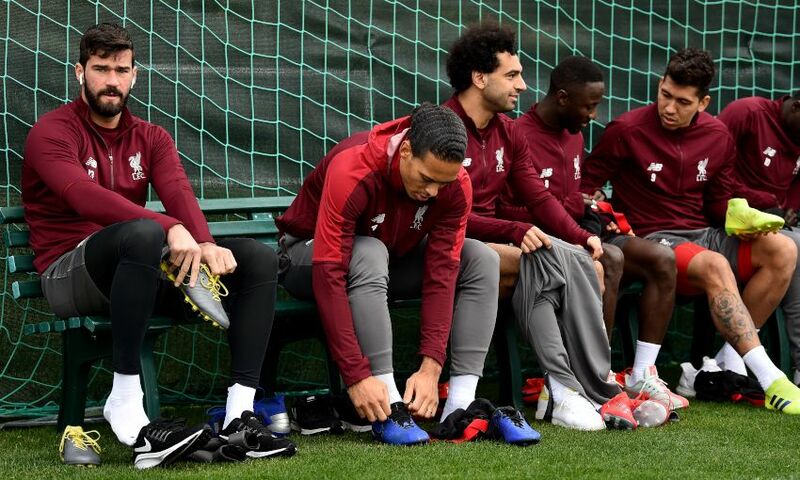 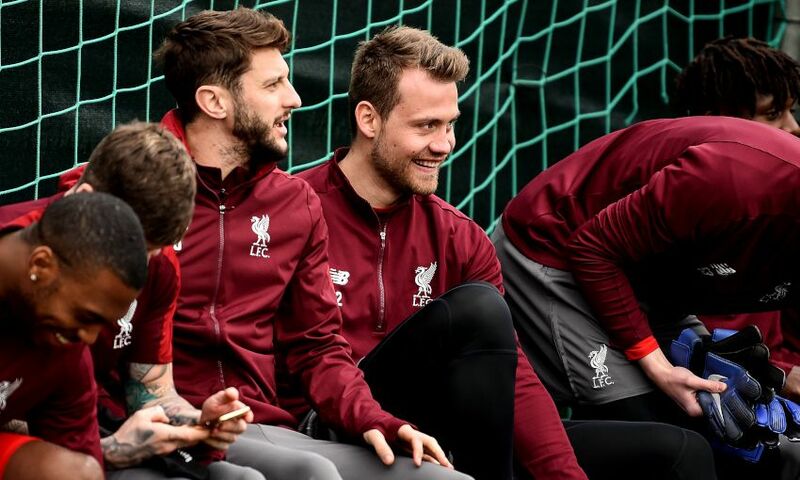 The team's training kit is available to buy at liverpoolfc.com/store.